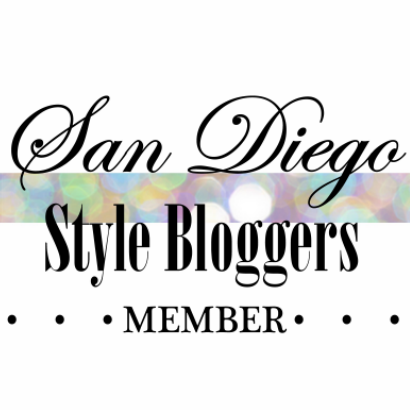 ROYALIE Boutique in Oceanside will open its doors next Thursday, October 2nd, 2014. To celebrate, they will have a Grand Opening Party from 6p-9p, with a "VIP Hour" from 5p-6p. ROYALIE, a contemporary clothing retailer, specializing in international and local labels has opened its flagship boutique in Oceanside, Calif. ROYALIE is the vision of 26-year-old entrepreneur Alison Choi who began her fashion career in 2012 with a traveling boutique, offering shopping parties around San Diego. 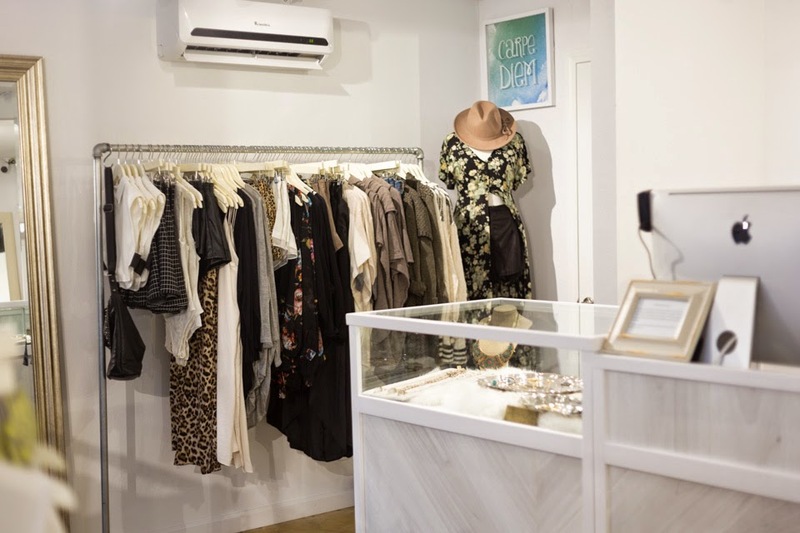 Since its inception, ROYALIE has transformed from a pop-up shop to an ecommerce website and now a retail location. 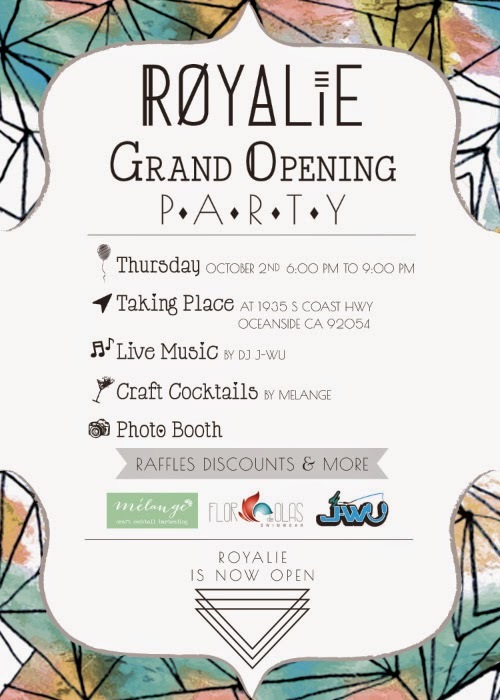 ROYALIE’s Grand Opening celebration is slated for October 2, from 6pm until 9pm at 1935 Coast Hwy. Awesome! I am in Oceanside. Would love to attend!